Anna Keune is a doctoral student at the IU Learning Sciences program and a Graduate Research Assistant at Dr. Kylie Peppler’s Creativity Labs. 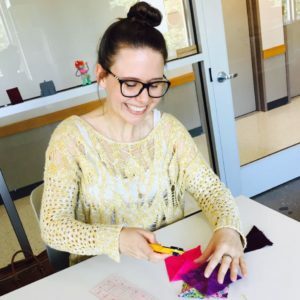 With a background in the design of digital media tools for learning in close collaboration with teachers and students across the United States, Europe, and India, Anna is passionate about participatory making and crafting. 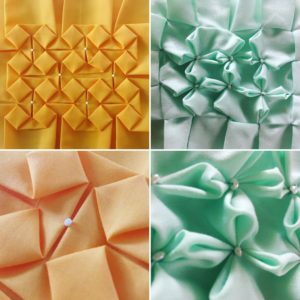 Her work at the Creativity Labs focuses on maker education, investigating open portfolios as assessment approach for interest-driven learning, investigating the inherent mathematics and computation of fiber-crafts, and (de)constructing material design of makerspaces.